Amazing acrobatics show is together with The Store! Would like to enjoy some different festival breath? 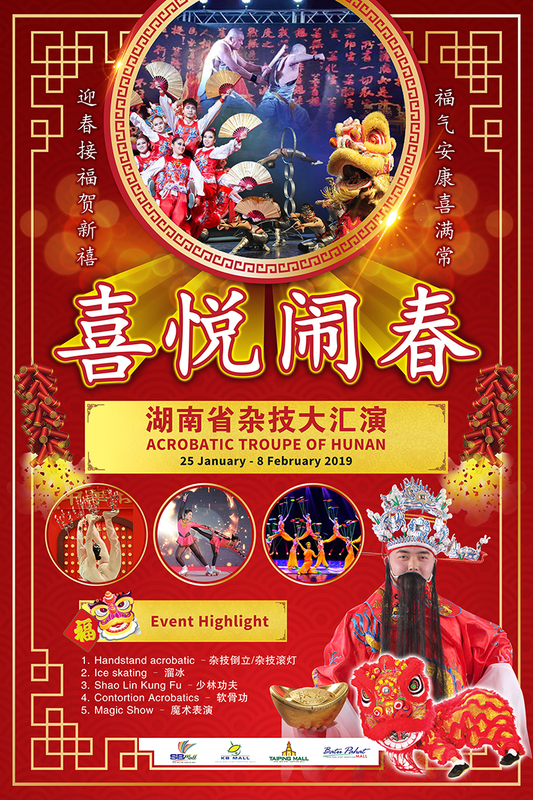 The Store will present to you the Acrobatics Troupes of Hunan fantastic performances, to let you having an wonderful and unforgettable festival. 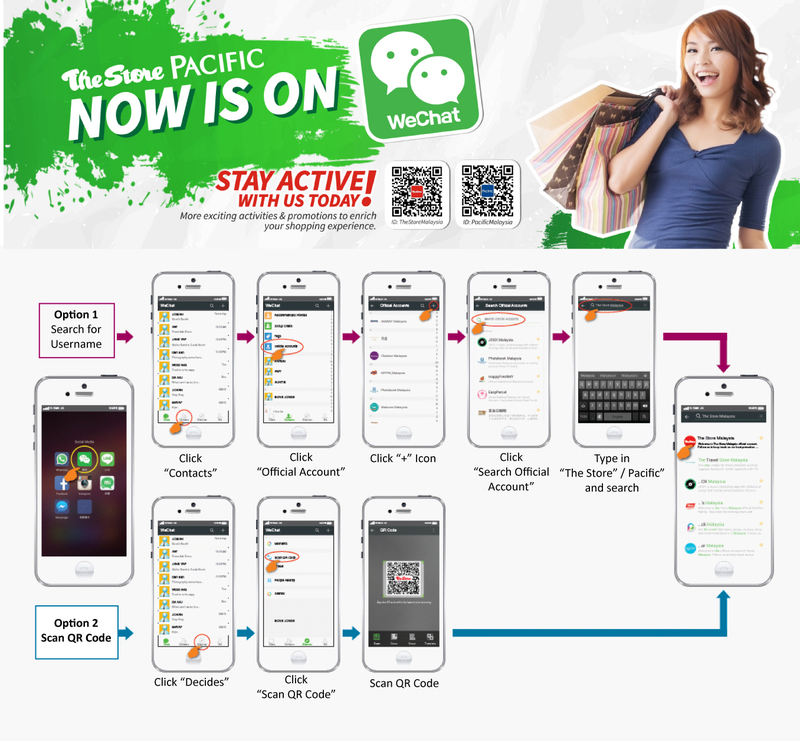 Shoppers can look forward to the exciting performance line up by the the group in the 3 selected malls which are KB MALL, BATU PAHAT MALL and TAIPING MALL. Please stay tuned on 2nd Feb to 8th Feb with the selected malls. The performances including contortion acrobatics, handstand acrobatic, Shao Lin Kung Fu, ice skating, and magic show. All these shows will bring everyone excitement, and enjoyable memories in this season. Other performances include the auspicious lion dance and God of Prosperity to give away ang pow will create a fabulous memorable this Lunar New Year.